A month ago, the marketing representative at Whole Foods in Santa Monica asked me if I’d do a cute packaging tips presentation for the holidays…of course I said yes! 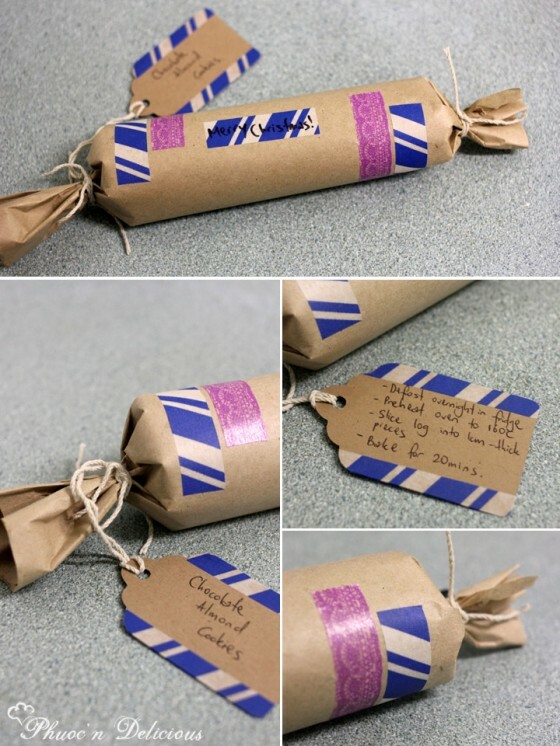 I sat down and started to plan what sort of packaging I’d present and teach the class, and came up with three categories of cute packaging that were easy to do and looked fantastic: Organic packaging, feminine packaging, and creative packaging. 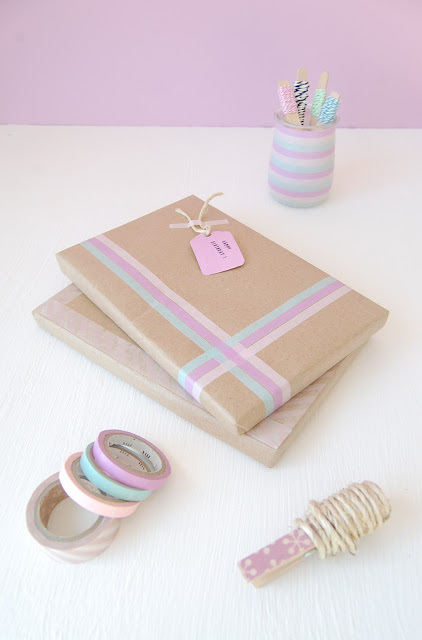 However, I decided that no cute packaging presentation was complete without a quick mention of washi tape! …so I purchased some. Ok, I purchased a lot. 32 mini rolls to be exact! 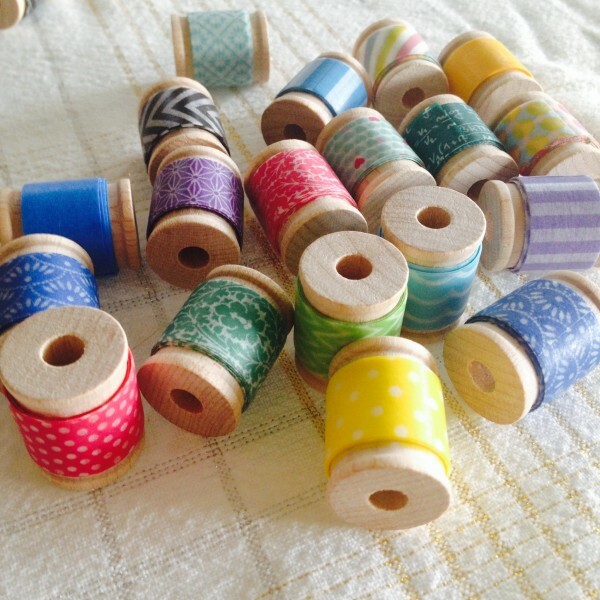 StickerStop on Etsy has a wonderful collection and allows you to get little sample sizes of a ton of types of washi tape, and lets you pick each and every design you want included. 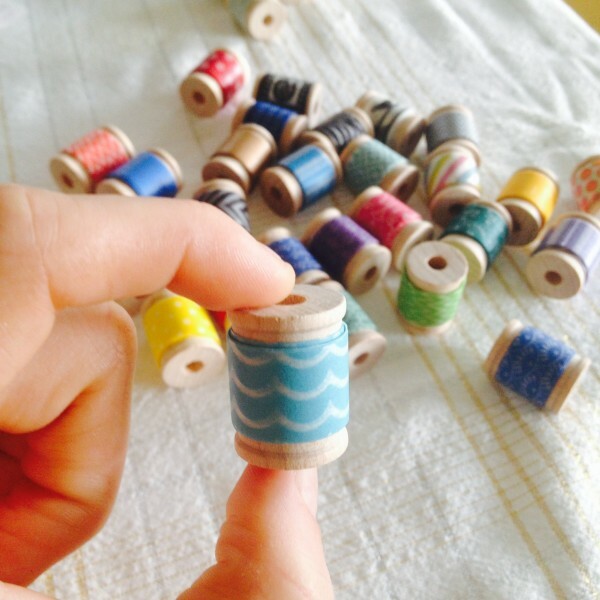 Even though I saw the photos on Etsy beforehand, I still squealed with delight when I saw these little rolls, all wrapped around tiny little wooden spools. 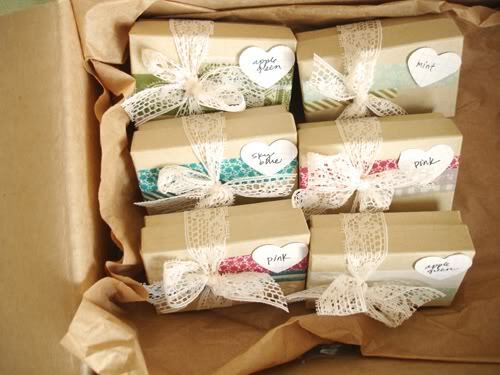 Washi tape is a wonderful easy go-to for turning a plain wrapping job into a really cute packaging gift! 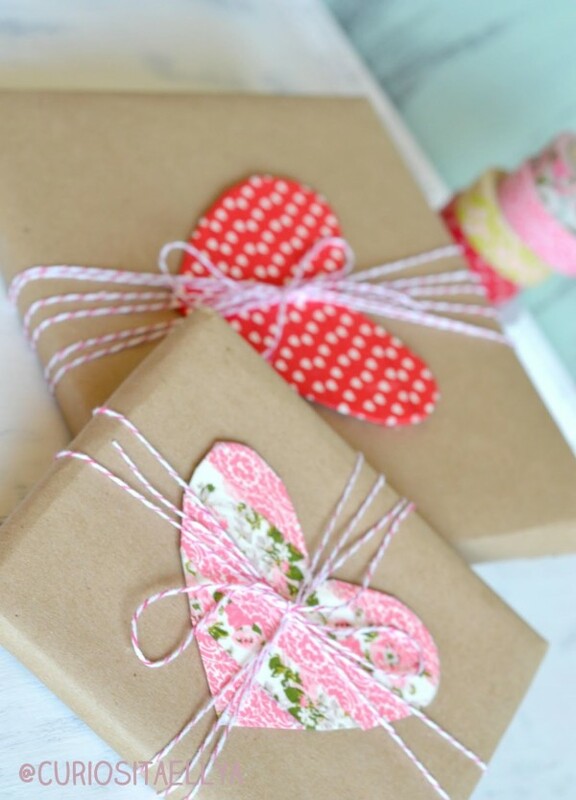 Use kraft paper, wrapping paper, or even newspaper, and then simply use washi tape instead of regular tape. Many of Fair Ivy’s surprise gift boxes have incorporated washi tape in their adorable packaging designs—it has a really cute, handmade vibe to it. 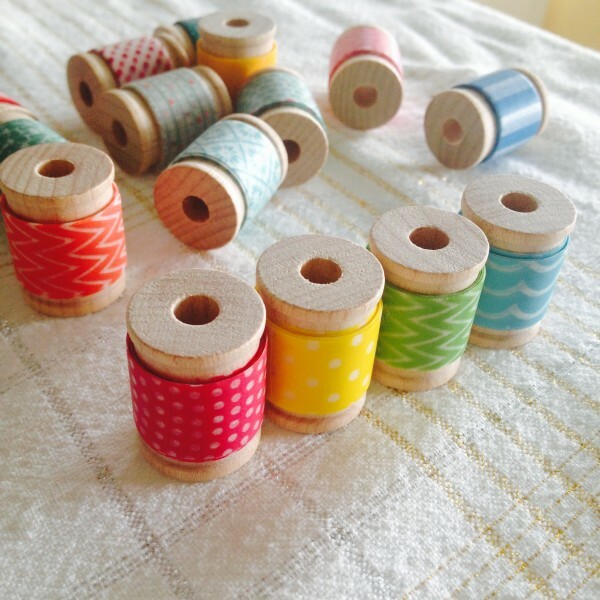 Check out StickerStop on Etsy for some awesome washi tape designs! 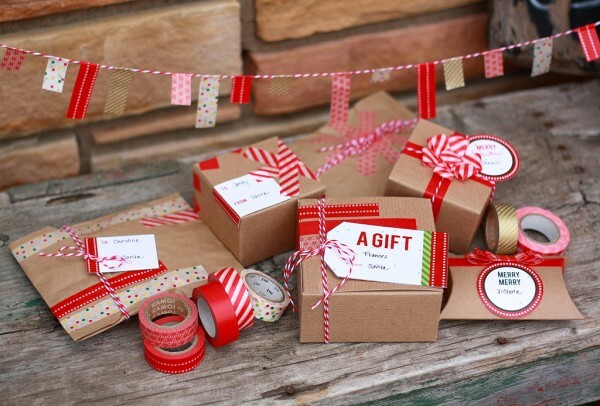 Here are a few great examples of the many ways you can incorporate washi tape as cute packaging tips, or even use them as a a branding style for your handmade business! 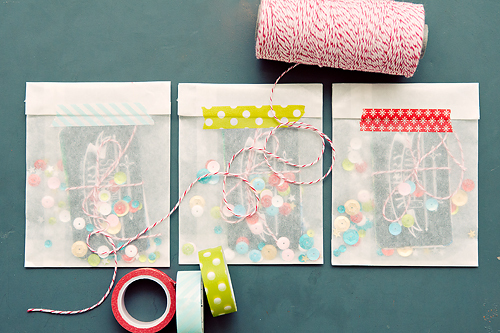 Want more fun washi tape ideas (not just packaging ones)? Check out washitapemania.com! I bet you’ll have as much trouble as I did tearing yourself away!